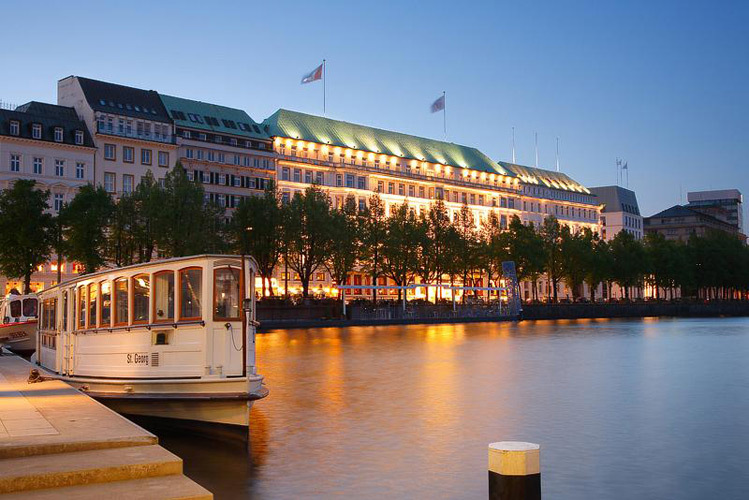 Hamburg's first grand hotel lies in the heart of the city, right on the Binnenalster and in close proximity to the exquisite shopping establishments on Jungfernstieg, Neuer Wall, and in the Colonnaden. 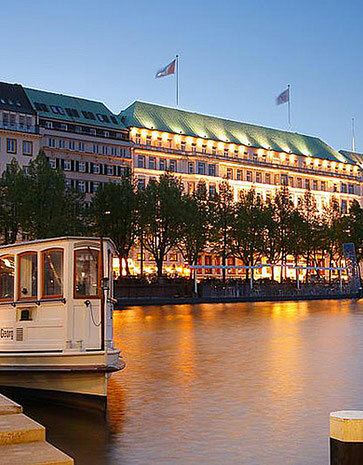 It is just a few steps to the Hamburg Fair und Congress center. 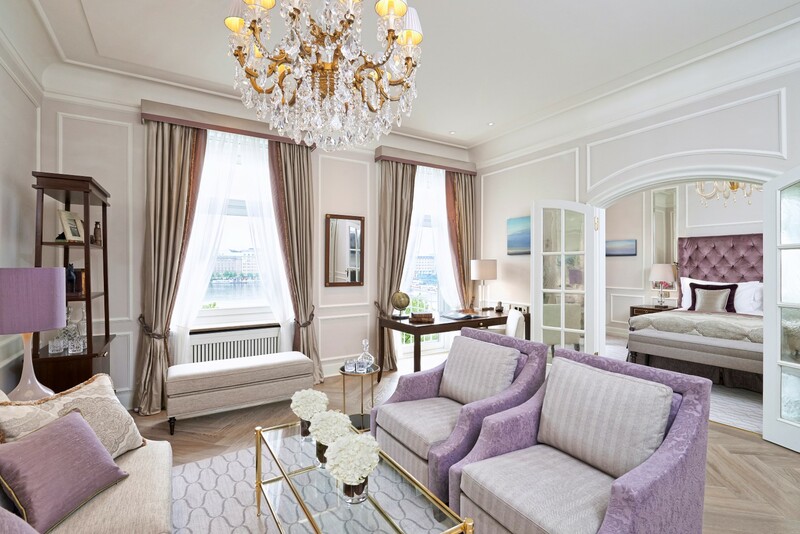 After a complete renovation of all five floors of the building with 156 elegant rooms and luxurious suites, the tradition-steeped grand hotel presents itself in an exciting new style. The new interior style is fresh and unconventional, however at the same time remains classic and timelessly elegant. No room is identical. No floor follows the same division. The interior is intended to inspire, and is carefully thought out down to the smallest details from lighting to decoration. All rooms and suites are equipped with an iPod docking station, a tablet PC, heated mirrors, a flat screen TV with HD quality, digital satellite TV (over 130 national and international channels), as well as a Blu-ray player. A Nespresso coffee machine and wireless Internet access through WLAN are, just like the daily paper, also offered as a free service. 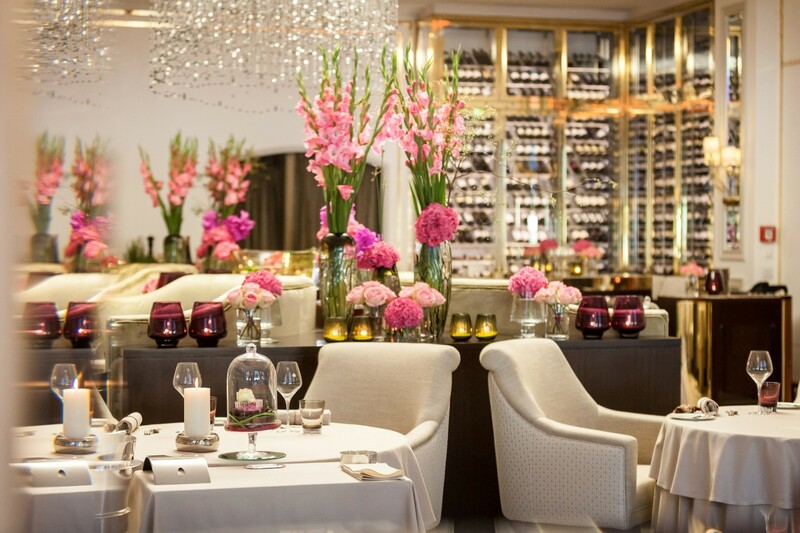 Head chef Christoph Rüffer and his team in the gourmet restaurant Haerlin, awarded with two Michelin stars and 19 Gault Millau points, will prepare a real explosion of flavors for your palate. On the Chef's Table in the center of the newly designed event kitchen, up to eight guests can enjoy a champagne aperitif or a gourmet dinner while they look over the Haerlin team's shoulders as they work. 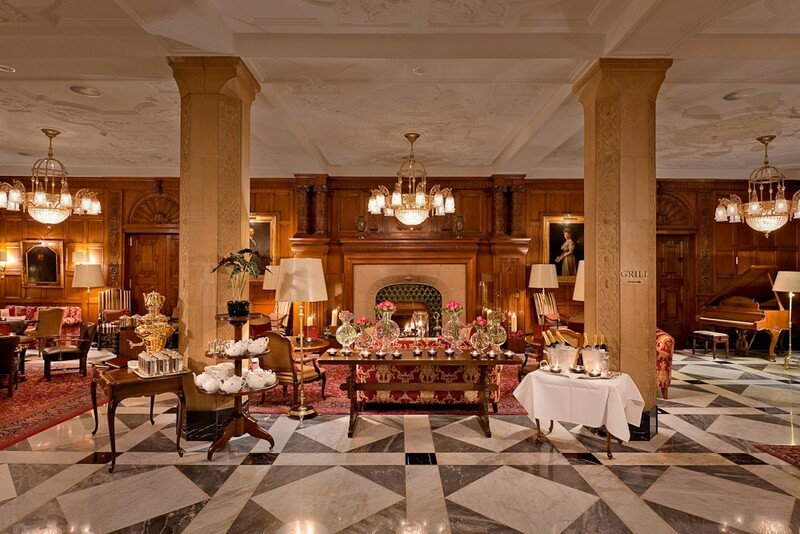 The culinary profile also covers the cozy Wohnhalle, the classic Jahreszeiten Bar, the Café Condi and the Condi Lounge, a well as the Jahreszeiten Grill in an art-deco style. 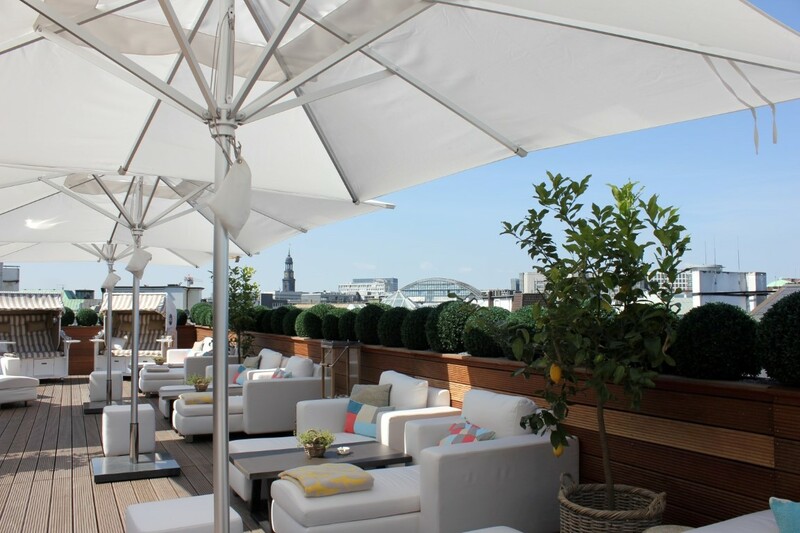 In the warmer seasons the Jahreszeiten terrace on the Binnenalster and the roof terrace invite you to a visit.